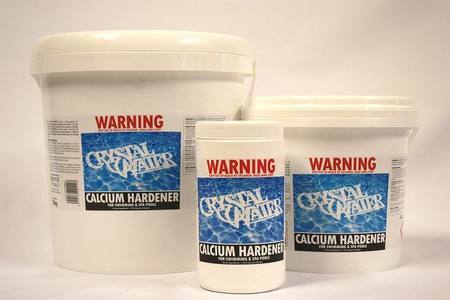 (Calcium Chloride)Total water hardness refers to the amount of calcium and magnesium carbonate in the water. If too low CH can cause etching of plaster and metal corrosion. High CH causes scale formation marble discolouration and cloudy water.